(AP)–UBS AG of Switzerland said Monday that authorities in Britain, Canada and Australia are investigating the bank’s offshore business in the wake of revelations that it helped U.S. customers evade their taxes for years. The Zurich-based bank said its branches in those countries are among a number of Swiss and non-Swiss banks that have been asked to provide information on their cross-border wealth management services to tax authorities. 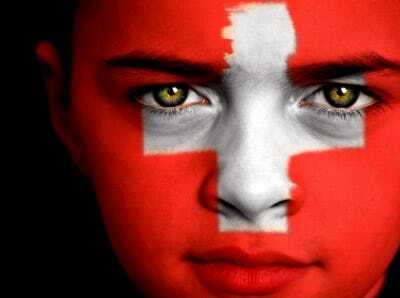 UBS said it was cooperating with those requests while adhering to Switzerland’s strict banking secrecy rules. ”It is premature to speculate on the outcome of any such inquiries,” the bank said in its 2009 annual report. The company reported its fourth quarter earnings separately last month. Shares in UBS closed 0.2 per cent lower at 16.36 francs ($15.38) on the Zurich exchange.